“When compiling the data on the exchanges, we have noted that there are exchanges charging as much as 20.00% in transaction fees, which is an absolute robbery. On the other side of the spectrum, you have exchanges like BitMEX that have negative maker fees, meaning that you get paid to execute an order where you are the maker. The fact that it can differ so much between the exchange’s fees shows that there must be lack of overview in the market, thwarting market efficiency.”, says Felix Bengtsson, long-term cryptocurrency investor and co-founder of Cryptowisser. 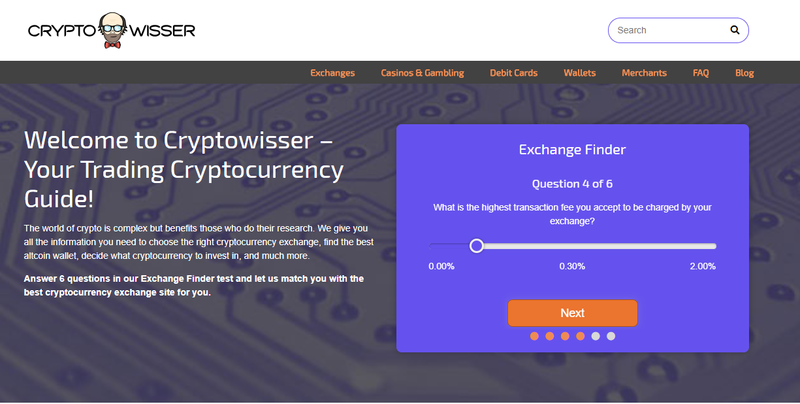 In order to provide a better overview in the market, Cryptowisser has developed a revolutionary tool called the Exchange Finder, where you can answer just 6 questions and then be matched with the exchanges that corresponds to your answers. The casino overview feature of the site is also interesting. 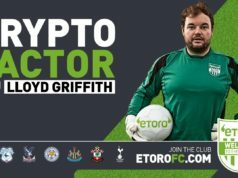 For instance, there are 11 casinos listed on Cryptowisser.com where you can bet on the upcoming Football World Cup using cryptocurrencies. 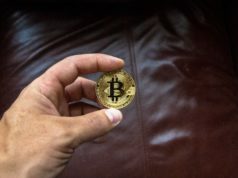 “Cryptocurrency payments are becoming more and more accepted in all industries all over the world. Sports betting and casinos are no exception”, says Felix. The company is also working on a tool similar to the Exchange Finder, but even more sophisticated. 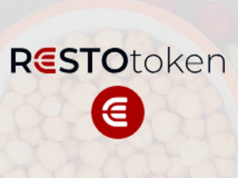 That tool is designed to help cryptocurrency investors not only choose the right cryptocurrency exchange, but also choose the “right cryptocurrency”. “We hope to be able to launch this tool in September. It will require a lot of programming hours and also manually categorizing and defining the thousands of cryptocurrencies out there. But when it’s ready, it WILL be a game changer”, says Felix, confidently.